Yellowcard have unveiled a music video for their delicate track, “California,” which you can watch below. Be sure to leave us a comment with your thoughts. “California” is taken from the band's most recent studio album, Lift A Sail. The LP is out now on Razor & Tie. 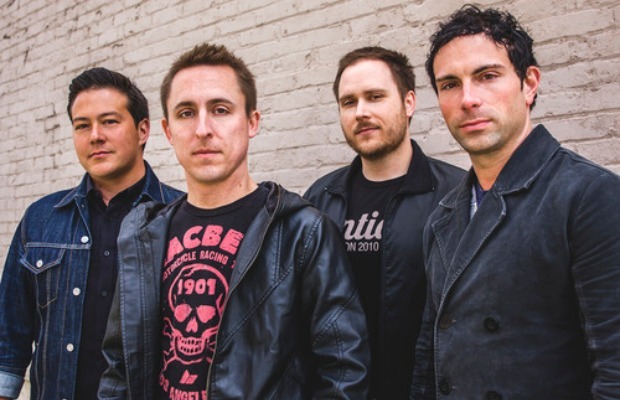 Earlier today, Yellowcard officially anounced their impending fall tour with New Found Glory and Tigers Jaw. VIP packages are on sale now, and general admission tickets will go live Friday, May 29.